Mayors of Paris, Madrid and Athens have pledged to ban diesel vehicles from by 2025. They want to improve air quality in their cities and help tackle climate change. The World Health Organization (WHO) says around three million deaths a year are linked to outdoor air pollution. Fumes from diesel vehicles are now considered a major contributor: they produce fine particulate matter and nitrogen oxides, considered among the worst pollutants. A study last year found nearly 9,500 people died early each year in London due to exposure to the two pollutants. 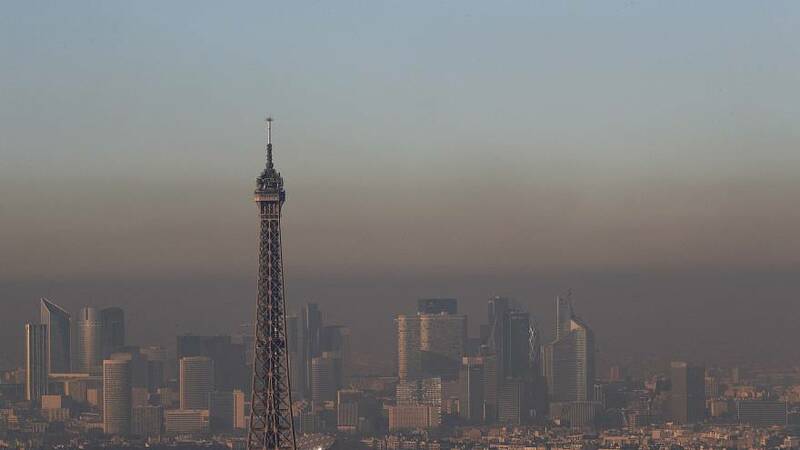 Paris, Madrid and Athens joined Mexico City in pledging to ban diesel by 2025 at a biennial meeting of city chiefs in Mexico.